Whenever someone tells me they want to get started working from home my answer is almost always the same – start on the side. 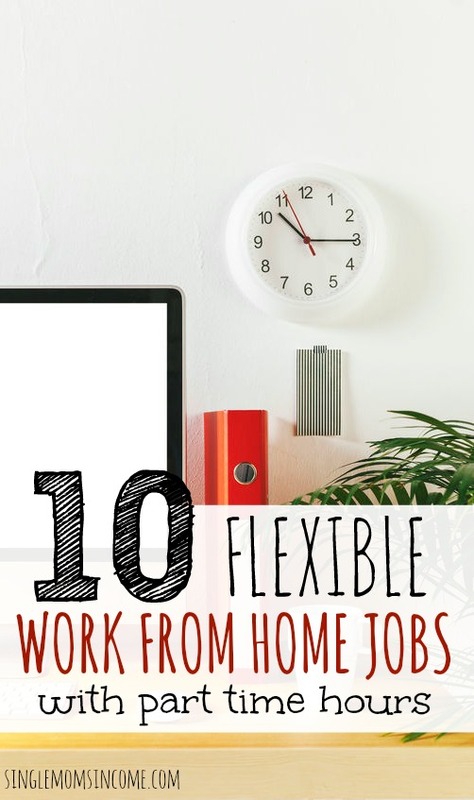 And these 10 flexible, part time work from home jobs are perfect for getting started on the side. They’re also perfect if you’re already working a part time job and need another to pay the bills, are looking to supplement your current income, or just want a job you can do when you feel like it. Some of these jobs allow you to work whenever you want while other wills require a specific amount of part time hours. VIPKID is a company that contracts teachers to teach Chinese kids English. The schedule is flexible and you get to pick what times you want to work. Teachers are recommended to be available at least 7.5 hours per week which would be the equivalent of teaching fifteen 30 minute sessions. There are no caps on the maximum amount of hours you can work – but it may take a little while for you to build up a good flow of students to teach. The pay ranges from $14-$22 per hour. Teachers are paid via direct deposit between the 10th and 15th of every month. If you’re hired you do have to sign a six month contract. After the six months is up contracts can be renewed. You can apply to be a teacher here. Rev.com is a transcription and translation company that is almost always hiring freelancers. With Rev you can apply to be a transcriptionist, captioner, or a translator. The schedule is completely flexible with work being done on a first come, first serve basis. Payment is made weekly via PayPal. You can apply for a position with Rev.com here. Leapforce hires independent agents to quality check search engine results. The job requires a familiarity with Google and its products and good research skills. You must take and pass a three part qualification exam to become an agent with Leapforce. Payment is made on a net-30 basis. According to GlassDoor average pay for this position is around $13-$14/hour. You can submit an application to become a search engine evaluator here. Fancy Hands is a company that connects US based virtual assistants with people and businesses needing help. This site is great for anyone who wants to be able to work on a moment’s notices without any type of set schedule at all. With Fancy Hands you’re paid on a per task basis. Pay starts at $3-$7 per task, depending on the task. You can sign up to be an assistant with Fancy Hands here. If you live in a city and have a dependable car that meets the minimum standards of Uber or Lyft you can drive as a part-time gig. The beauty of driving with Uber and Lyft is that it’s 100% flexible to your schedule. You can sign up to be a driver with Uber here and with Lyft here. Stitch Fix is a subscription company that hires stylists to pick out clothing for its customers. Stitch Fix’s stylists are from-home contract workers! Hours generally range from 15-30 per week with pay around $14-$16 per hour. You can read more about working with Stitch Fix here or apply here. Website testing is when someone records themselves using a website for the first time. This helps companies get an idea of what user experience is like and what needs improved. Website testing can be a fun way to earn extra money and for the time it takes it’s a pretty good paying gig. Average pay is around $10 for a 20 minute test. The downside is that the work is not consistent. You can read more about the specific pay and criteria you need to meet for each of these companies here. Achieve Trest Prep is an online program that helps college students test out of college courses. Hours, schedule, and pay will vary depending on the position. You can see a full list of their available job openings here. Wonder is a site where people can ask questions that normally need researched before answered. As an analyst with Wonder you’d be performing the research to answer those questions. With Wonder you can work whenever you want. The pay is per question and varies depending on the complexity of the question. To get started with Wonder you can put in an application here. Freelancing is working for someone on a contract basis rather than as an employee. As a freelancer you’ll generally need to find your clients. However, freelancing can have a MUCH higher earning potential than many of the other work at home jobs you’ll find. Also, freelancing is super flexible as you can generally set your own hours and work whenever you want as long as you get your work completed. Writing – There are TONS of writing opportunities available online. 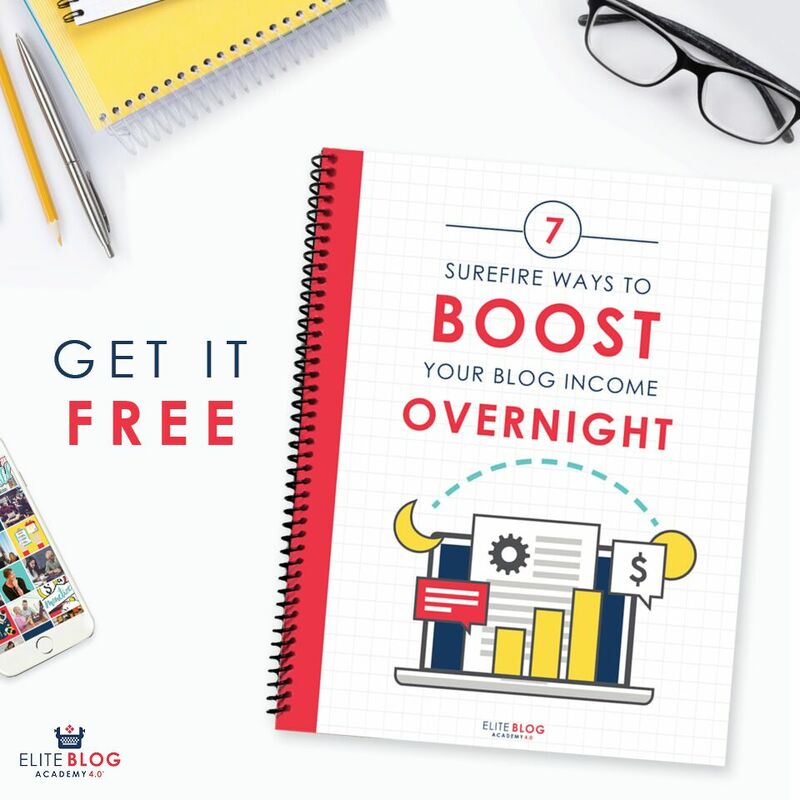 I personally got started by finding my own clients using this method. You can also check out the Pro Blogger Job Board for writing openings or look at one of these sites that pay per article. Virtual Assisting – Virtual Assisting is another fun and very flexible job you can do part time. Here’s how I got started. Proofreading – Proofreading can be a great supplemental gig (or even a full-time job.) My friend, Caitlin Pyle, has a free Webinar on general proofreading if you want to learn more. There are many companies who hire for part time work from home jobs. If there’s nothing on this list that quite fits your skillset I recommend checking out Indeed.com and entering “remote” in the location section. You can also check out these job boards to find freelance job openings. Is VIPKID only for Chinese to English lessons or do they need tutors for other languages as well? Thanks for putting this list together and for giving us a great breakdown for each of them. 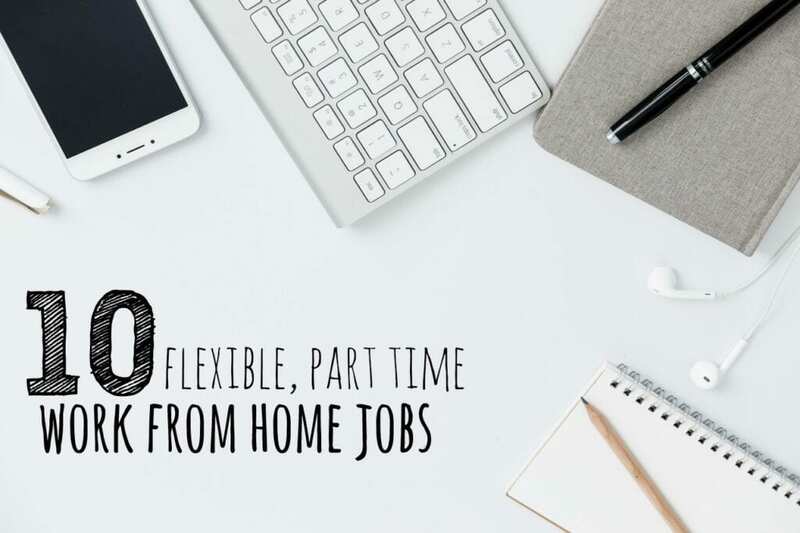 This is going to be very helpful for people who are looking for part time jobs to do from home. Passing this along for sure! Hi, thank you for all of the great resources you have listed to help us all. How much can you earn a week doing the video tutoring with the Chinese students? Are the hours difficult because of the different time zones. When you first start the hours are pretty part-time but as you build a reputation for yourself you’ll have more hours available to work.